From shadow to light, a transition that can be difficult for creators. 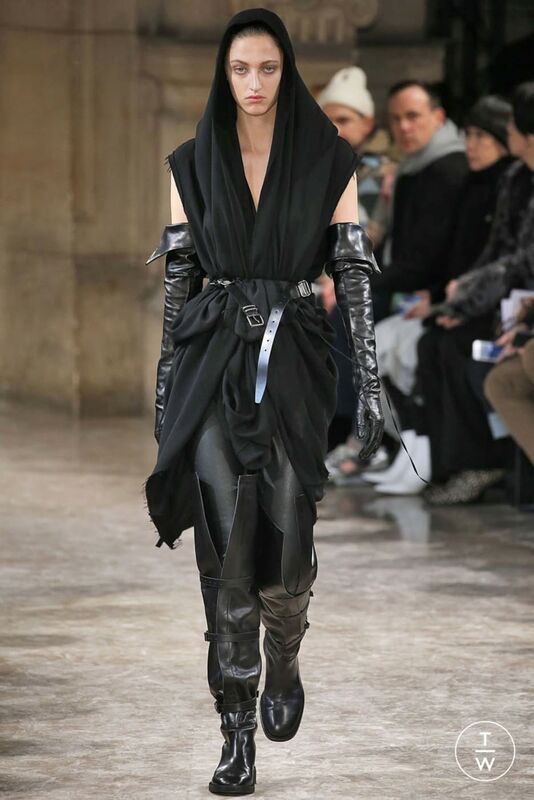 But it is with subtlety and success that the French Sébastien Meunier succeeded to Ann Demeulemeester in 2013, who had designated him herself at the head of her eponymous house. 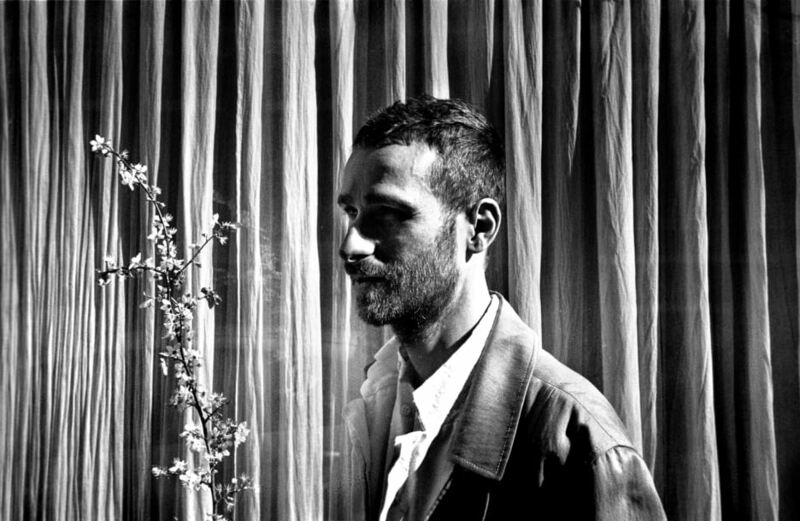 Before that, he worked for another Belgian house: Martin Margiela, at the Menswear. 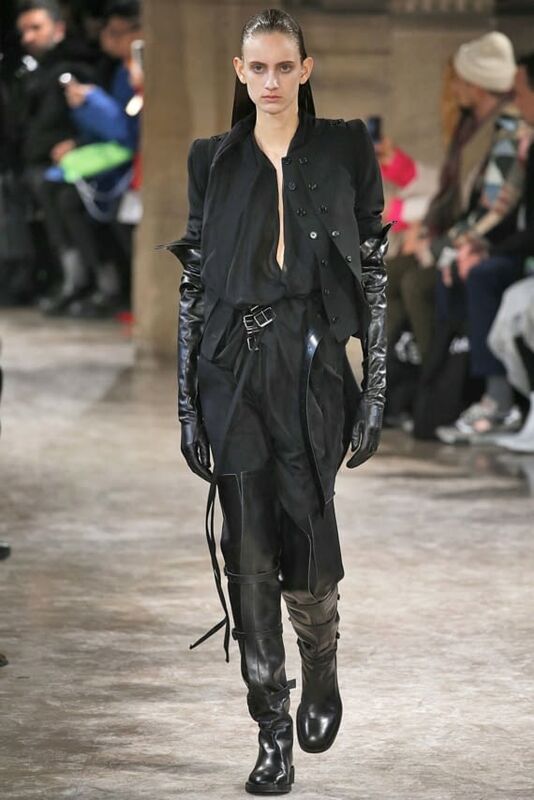 Contacted in 2010, by Ann Demeulemeester to be in charge of the Menswear, he had a perfect knowledge of the poetic, artistic and romantic universe of the brand. He reinterprets it today in his own way, different but all as woven of emotions. 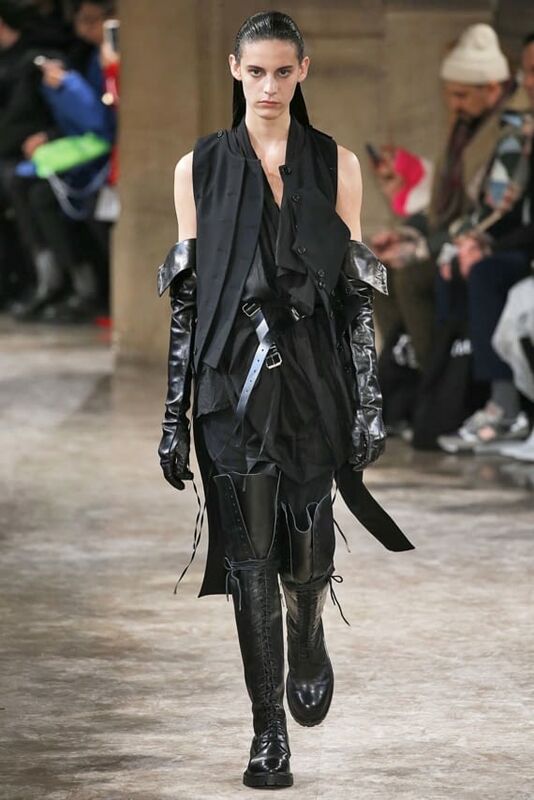 Since his arrival, his collections have explored innocence, delicacy, but also strength with a darker side and aerial cuts that play with genres. 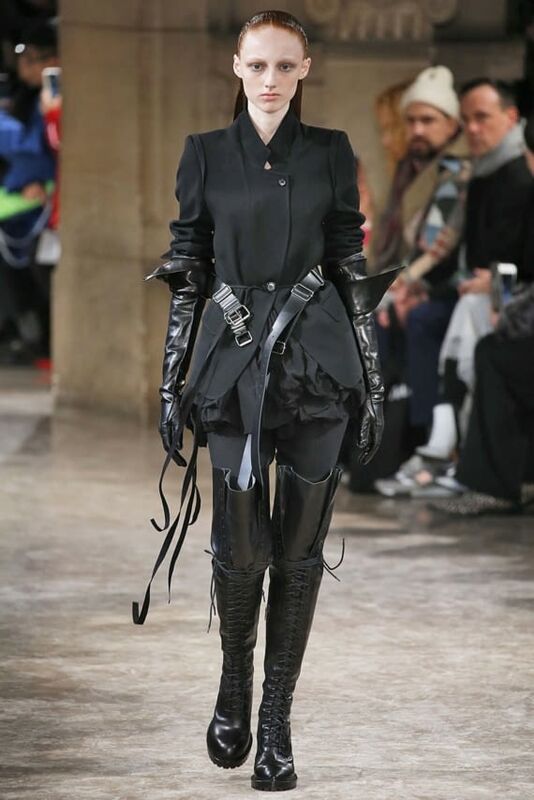 His latest collection illustrated the power of women: fluid and deconstructed pieces, fitted by loose leather belts, silhouettes that looked like armours, but synonymous with freedom. The starting point of the collection was a book from William Blake, Songs of Innocence and of Experience. The men collection was more about the Songs of Innocence… part and the women about the …Experience part. The idea was to show fragility in the men collection and strength in the women collection. An inspirational character for the women collection was Mary Shelley, a feminism and the author of Frankenstein. She was also the daughter of William Blake’s secretary. Which materials do you most like working with? 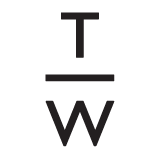 Is your work process different for Womenswear and Menswear pieces? Both collections are very linked and developed in the meantime, from the choice of fabrics to the shapes (shoulders, fit…), and they come from the same inspiration. We don’t pay too much attention to genders; the men have a strong feminine side and the women a strong masculine side. How much time do you need to create a collection? 3 months for each collection. The last place you traveled to that inspired you ? Italy has always inspired me a lot. Every season I find interest in a different artist’s work. This season I focused a lot on William Blake’s work. The Renaissance period in Antwerp. It was the golden age of the city. 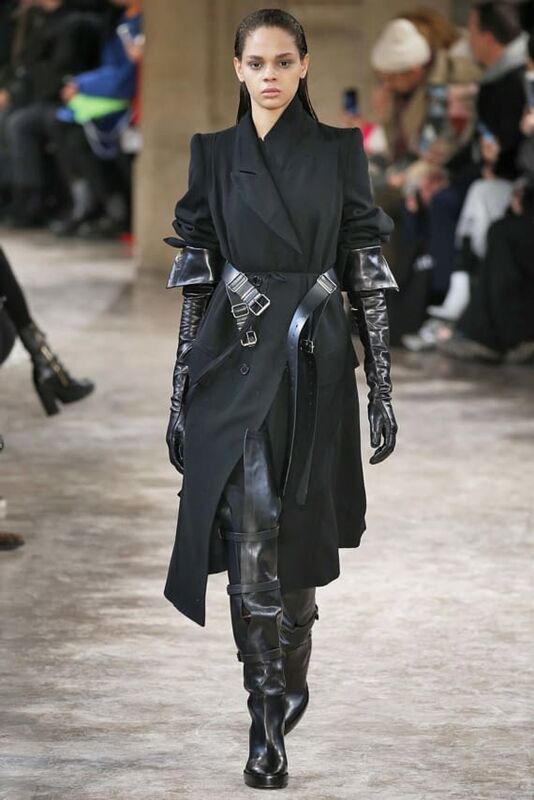 What was your biggest challenge when you became the creative director of Ann Demeulemeester? To respect the DNA of the brand while staying true to myself and my aesthetics.